Les possibilités du pays sont presque illimitées. Dans ses forêts, au bord de la mer ou sur ses fleuves, ses lacs, ou même dans l’océan il y aura toujours quelque chose à faire. 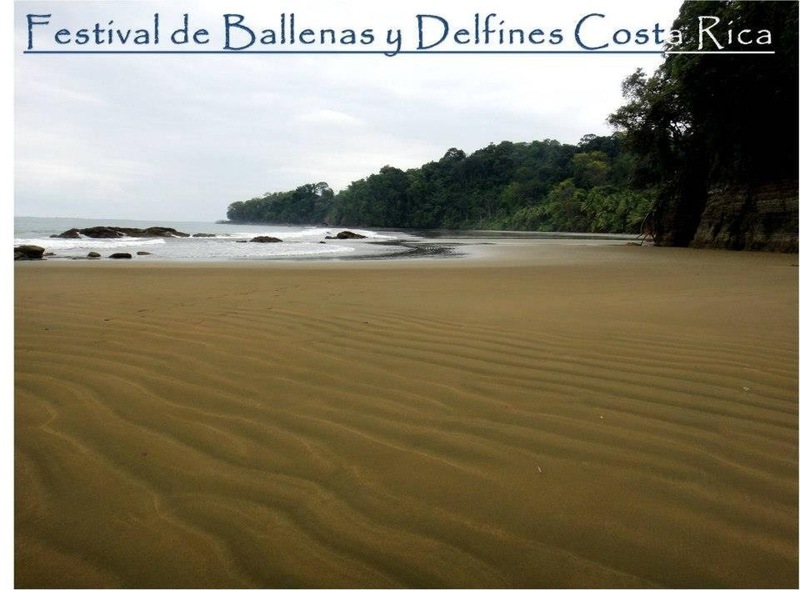 Les plages du Costa Rica sont l’endroit idéal pour bronzer, lire, faire du sport, marcher ou se reposer. La couleur du sable, les vagues et la végétation varient d’une région à une autre du pays. En dehors de la partie nord Pacifique du pays où se trouvent concentrés la plupart des hôtels-club, ces plages sont restées pour beaucoup dans leur état naturel qui fait toute leur beauté et leur charme. Le kayak de mer peut être pratiqué dans la Péninsule de Nicoya, dans le Golfo Dulce et sur les plages de Manuel Antonio. Le kayak de rivière se pratique sur la rivière San Juan, le Río Frío, sur le Lac Arenal et sur certains estuaires. Le Lac Arenal, situé à 1 700 mètres d’altitude, a été classé par les champions du monde de planche à voile comme « l’un des cinq meilleurs endroits du monde pour pratiquer ce sport ». La régularité, la vitesse et l’intensité du vent y facilitent la pratique de ce sport, particulièrement pour les débutants. Plus classiquement de nombreuses plages du pays permettent de pratiquer la planche à voile. Les températures agréables de l’eau, la fréquence, la hauteur des vagues attirent de nombreux amateurs de surf du monde entier. Ceux-ci peuvent se diriger vers les plages Grande, Naranjo, Negra, Avellanas, Langosta ou Potrero, destinations idéales des surfeurs qui visitent la côte Pacifique nord. 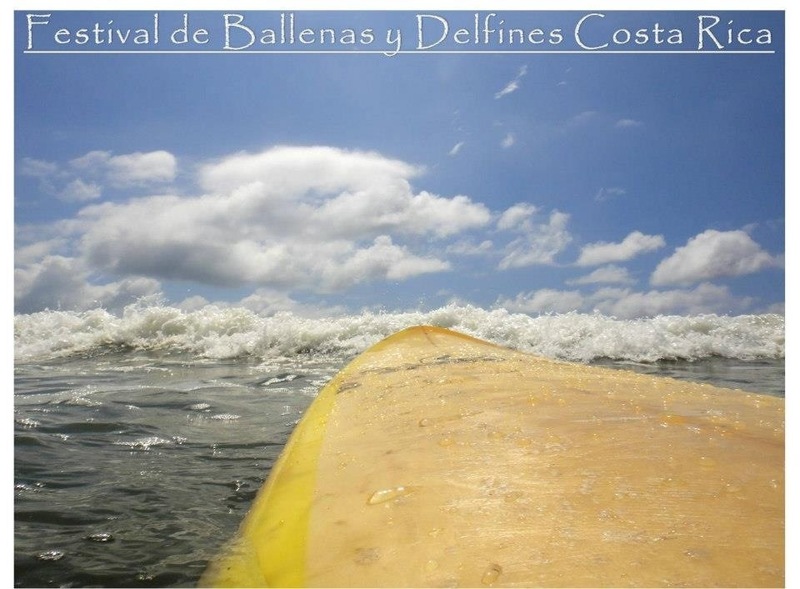 Dans le Pacifique central, on fait du surf à Boca Barranca, Caldera, Playa Jacó, Playa Hermosa et Playa Escondida, entre autres. Dans le Pacifique sud, ce sport peut être pratiqué à Manuel Antonio, Dominical, Pavones et Quepos. Sur la côte atlantique les plages Bonita, Puerto Viejo, Westfalia ou Manzanillo, offrent elles aussi des conditions idéales pour la pratique du surf. Au Costa Rica la nature est aussi très riche sous l’eau. Pour les amoureux de la vie sous-marine, le pays se révèle passionnant avec plus de 1.000 espèces de poissons qui se reproduisent abondamment dans l’océan Pacifique et dans l’océan Atlantique. Dans la péninsule d’Osa, face au Parc national de Corcovado, l’île de Caño possède une flore marine splendide et abondante. Plus au large, l’île Cocos est actuellement considérée comme un laboratoire-nature pour l’étude de l’évolution des espèces. 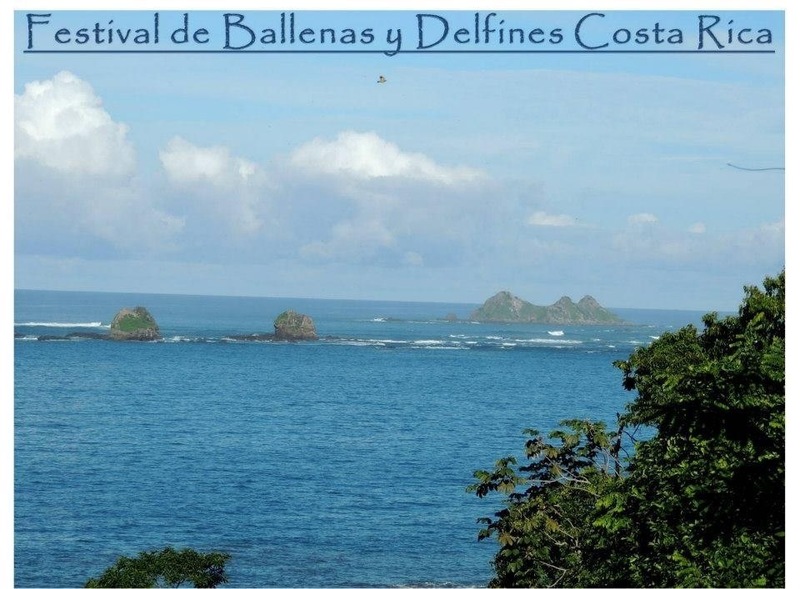 Ce territoire insulaire du Costa Rica a été inscrit par l’Unesco au Patrimoine mondial de l’humanité. La pêche sportive est pratiquée dans le Golfe de Papagayo, à Manuel Antonio, et dans la Péninsule d’Osa, ainsi qu’à Tortuguero. Le mérou, l’espadon, les grands thons, la dorade, le wahoo, le pagre se trouvent parmi les nombreuses espèces. Descendre les courants des rivières du Costa Rica sur un raft, est une des aventures les plus prisées du pays. Avec un équipement moderne et un professionnel responsable par bateau, des groupes de 6 à 8 personnes jouissent chaque jour de la beauté de la forêt et des rivières Reventazón, Pacuare, Général ou Corobicí. 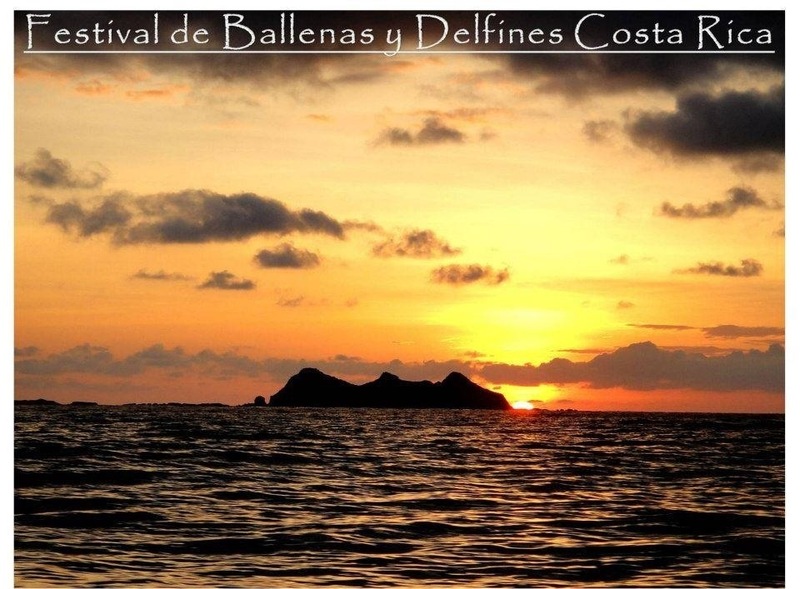 El mes de las Ballenas, le festival commence demain pendant 2 week-end !!! 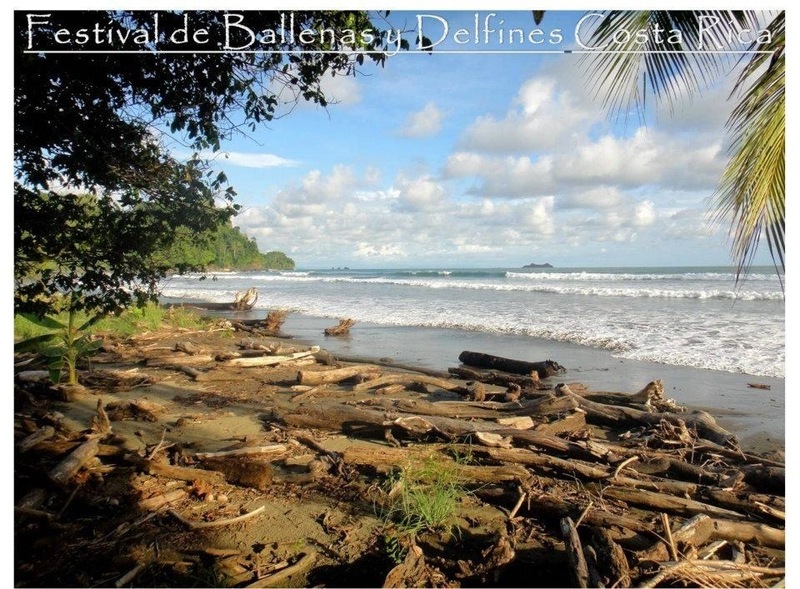 Costa Rica is a surfing Mecca and the break in Dominical is famous throughout the world. 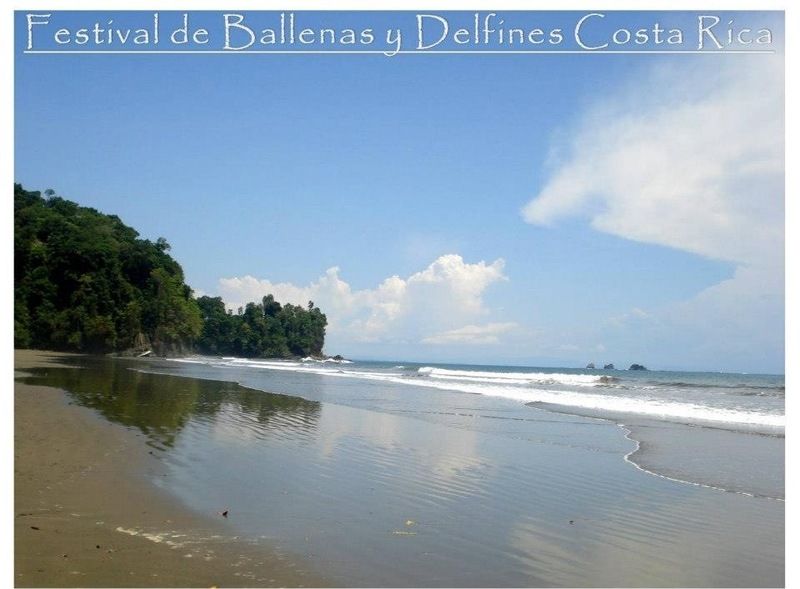 It is known as the most consistent break in Costa Rica and many competitions are held here throughout the year. There are a number of surf camps and schools in town. At different times during the year groups gather in Dominical for events. One of these groups are the Christian Surfers of Daytona Beach, Florida. 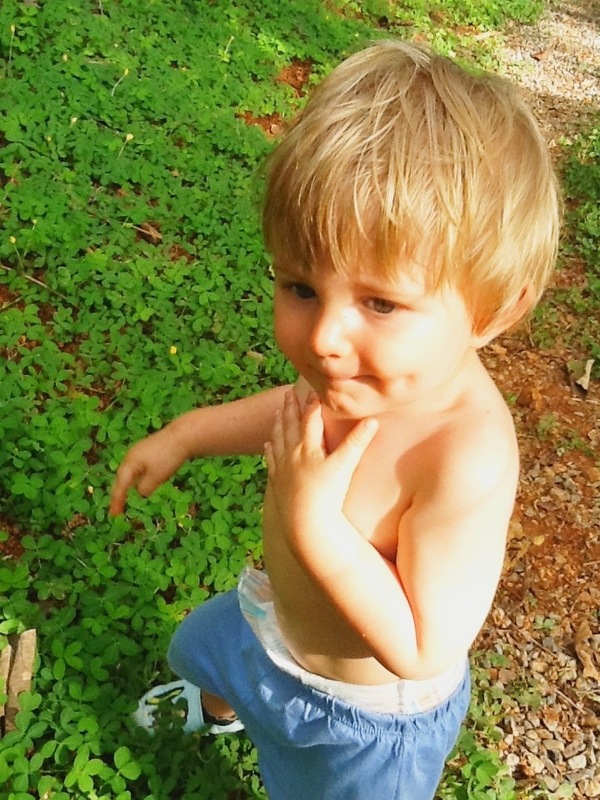 They come to Dominical every year for surfing, fellowship, and to help local familys. 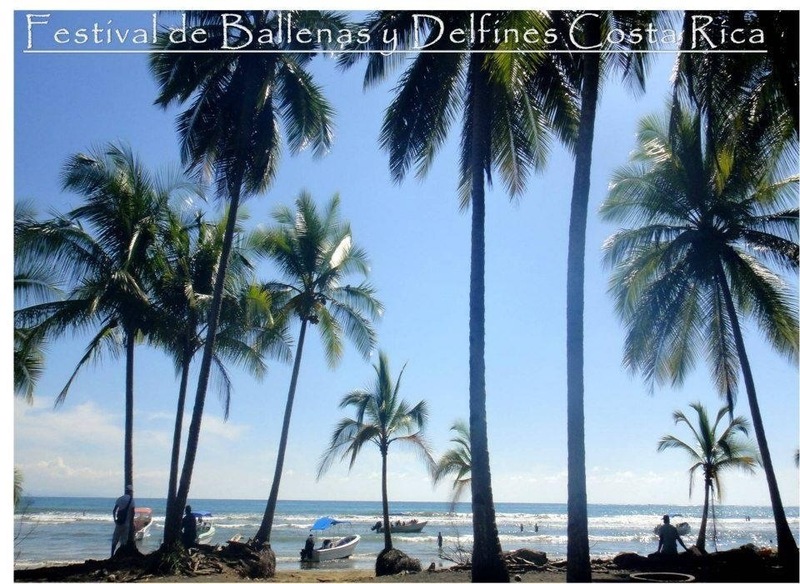 The beach directly below Canto Del Mar is Dominicalito. It is a great swimming beach that is expansive and fantastic for running and walking. There is a unique beach nearby called Playa Ventanas. 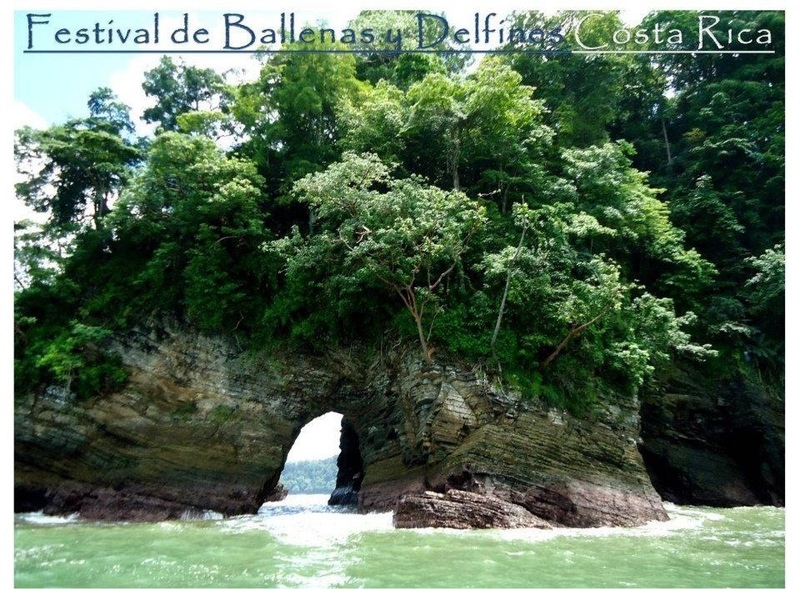 It is about 20 minutes south of Dominical and has naturally formed caves which pass completely through a rocky hill to the ocean on the other side. At low tide you can walk into the caves in a foot or two of water. The beach there is very nice for swimming and is favored by locals. Another refreshing spot is only 10 minutes walk from Canto del Mar. There is a great swimming hole underneath the jungle canopy with a 10 meter waterfall. The water is fresh and cool, but not cold. Bring a picnic lunch and join the locals there on weekends. The water is deep in the middle of the pool and it is not uncommon to see some of the locals diving from the top into the water. It is a great way to rinse the salt water off after a hot day at the beach. Fishing in Costa Rica is World Class. Marlin, Pacific Sailfish, Roosterfish, Snapper, Mahi Mahi, Dorado, and Robalo just to name a few. Best of all, many restaurants will cook what you catch but fresh fish is available nearly everywhere. 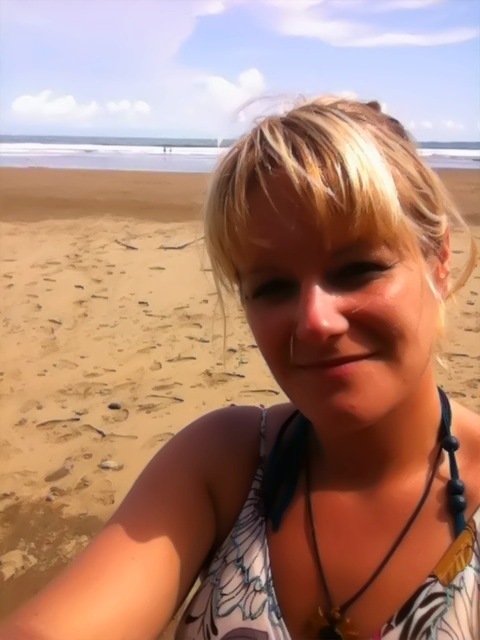 For fishing near Dominical try Cuna del Angel and ask for Zuly. Zuly will set up a fishing trip you will cherish forever. 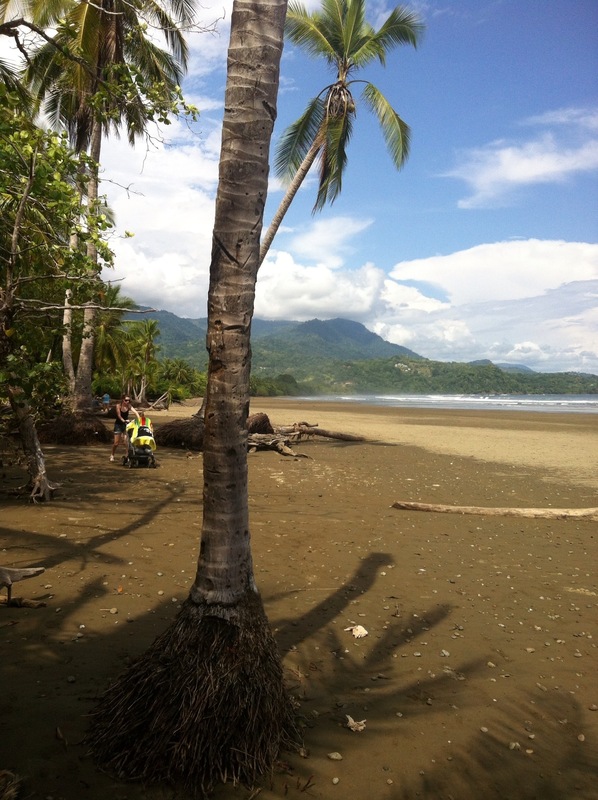 The road to Quepos is almost completely paved and the charters there are numerous at the new Marina Pez Vela. The guy holding the sail in the picture is my friend. He and two other guys caught this one and four more like it on on a half day trip out of Quepos. This is a must if you are interested in nature and bio diversity that exists here. Hacienda Baru is the product of ecologist Jack Ewing (Monkeys are made of Chocolate). A cattle rancher turned ecologist Jack has an impressive history of living in Costa Rica for many years and fighting for the proper management and preservation of its resources. Hacienda Baru provides thrilling and educational canopy tours among many other fascinating things. Highly recommended. Cano Island lies about 20 miles off shore of Costa Rica. 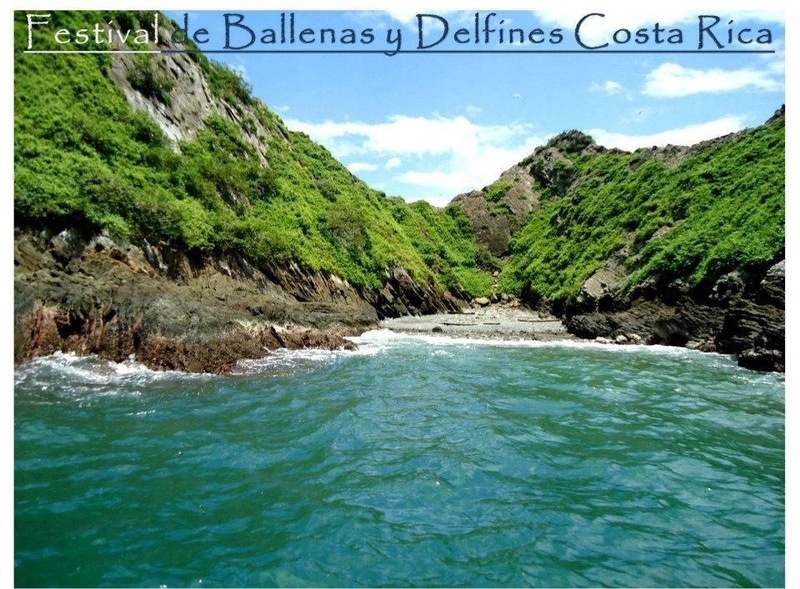 It is in the Ballena Marine National Park which is protected from fishing. Marine species that live there are numerous and it is an excellent dive. There are also local dives and species that you may see are: Manta Rays, Sharks, Dolphins, Whales, Whale Sharks among many others. ATV tours are available in Dominical and Uvita. 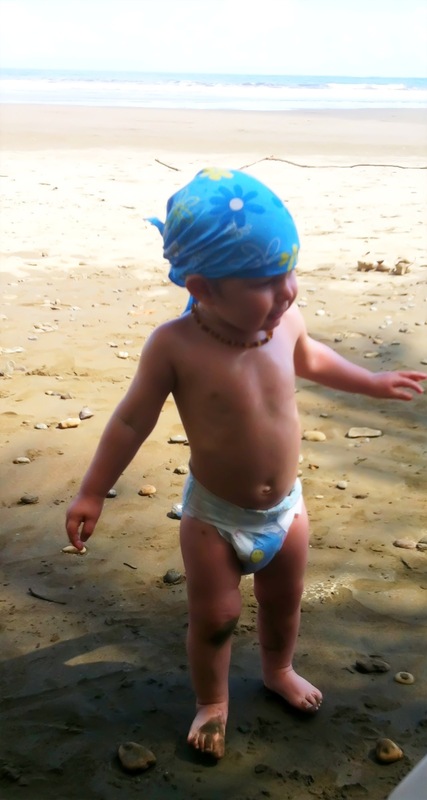 Uvita is about 10minutes south of Dominical. Will Trotman owns Jungle ATV and I recommend his tour. His machines are in good shape and the routes available to him take you from sea level to high elevations with views you cannot believe exist. Waterfalls abound on the tours. Time permitting a swim in one is refreshing. 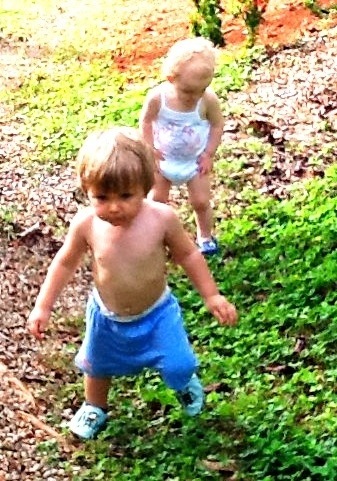 There are numerous trails and dirt roads to walk. The scenery can change very fast and many different ecosystems can be passed through. 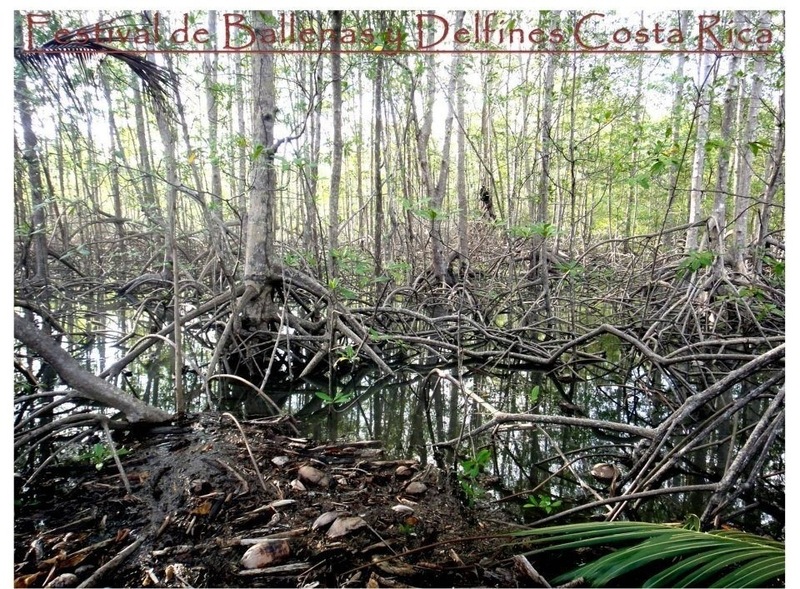 Mar y Selva Ecolodge:(2786-5670) has mountain bikes and helmets for rent and we can help you with trails and planned outings or training of groups. Tours of the area can also be arranged on mountain bikes with support wagon and food included. This must be prearranged during your reservation process and at least two weeks prior to your arrival. Ultra light Tours: Take wing aboard a super-light aircraft and fly over mountains and miles of unspoiled shoreline. 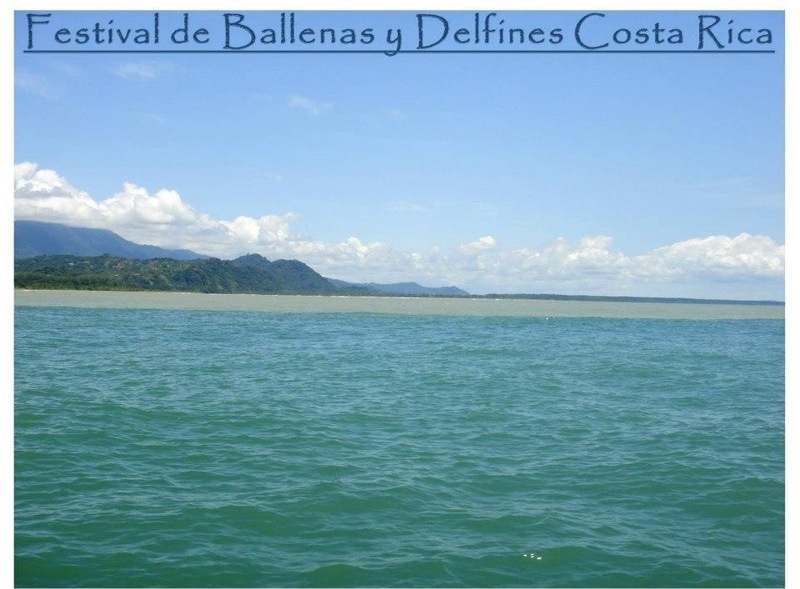 Located near the beach in Uvita, trips range from a 20-minute introductory flight to a 45-minute exploration of Marino Ballena National Park and its adjacent mangrove forests. Costa Rica is one of the best places in the world for rafting. 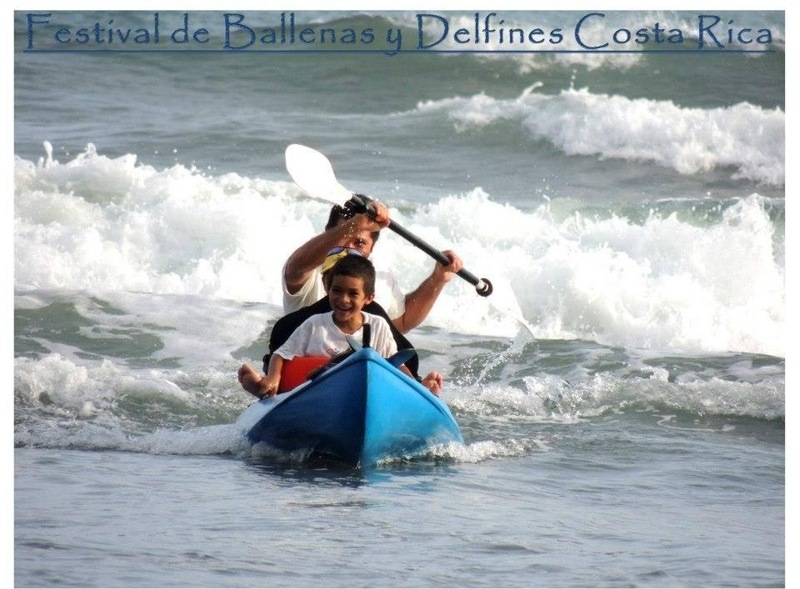 Dominical Surfadventures provide rafting and kayak tours. (2787-0431 or 8897-9540)The rainforests form heavenly rivers that are excellent for this sport. We choose rivers without dams for a natural ride. The rivers’ spectacular scenic beauty and tranquility combine with emotions and adrenaline, making it the perfect balance for an experience you won’t forget). The rivers are good for beginners and experts. Don Lulo’s horseback tour to Nauyaca Falls in an unforgettable experience. The ride is through the rainforest to pristine waterfalls. The guides set up ropes to help those brave enough to climb up the falls for the exhilerating jump into the deep pool below. 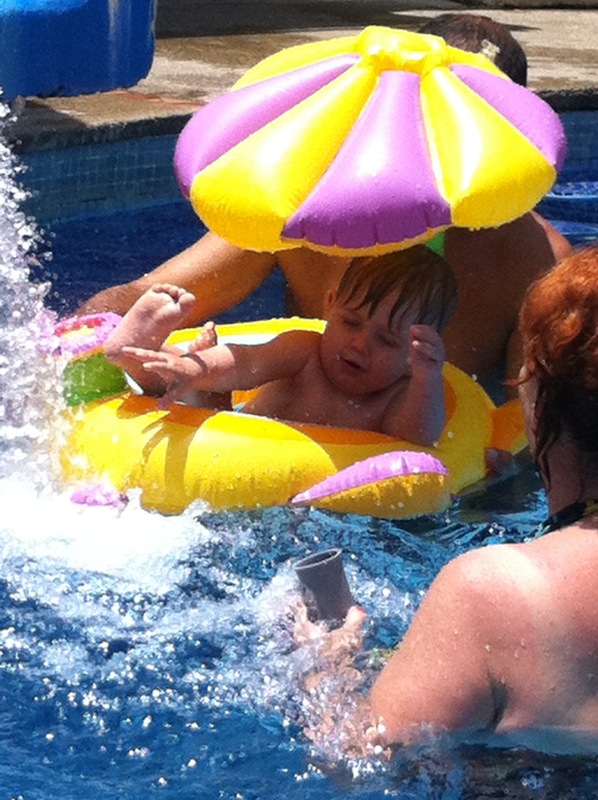 Tico Times Article can be found here. 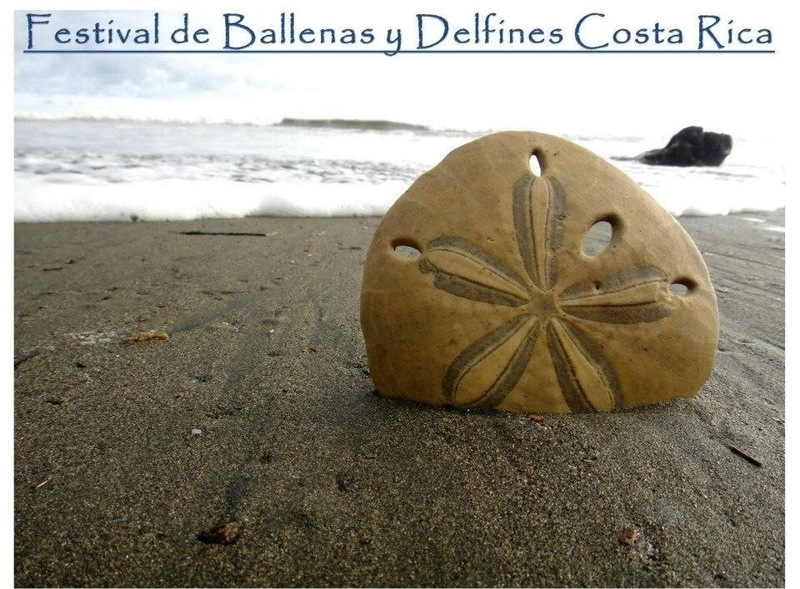 Ten minutes south of Dominical lies the National Marine Park of Ballena (Whale). 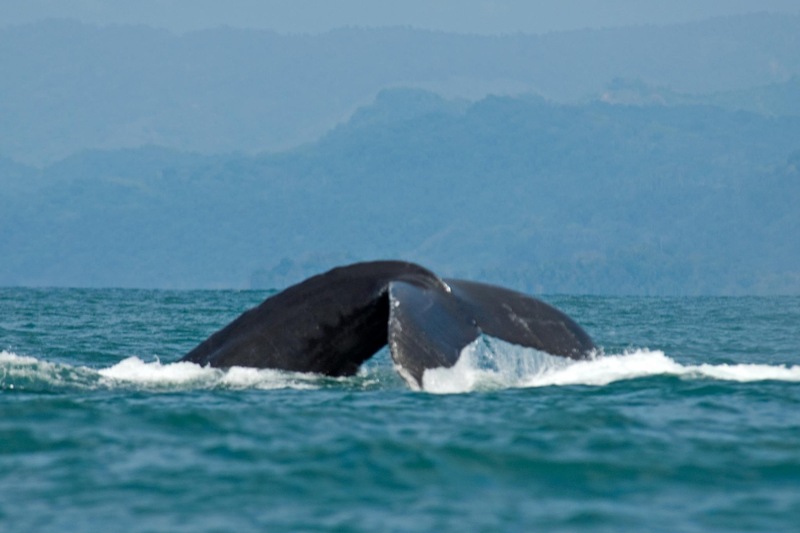 The migration of Humpback whales through the area is spectacular during the months of December thru April before heading back up north as far as Alaska. Costa Rica’s unique position between the America’s has given it some of the largest biodiversity in the world. The birds of Costa Rica are numerous and the colors are astounding and mesmerizing. Toucans are a daily sight in Canto Del Mar but the other species are equally impressive. Hacienda Baru has an excellent guided tour for bird watchers. Make no mistake. While Dominical is a « small » town, Saturday night at Roca Verde on the beach is the place to be. People turn out from miles around for the live music, dancing and festivities. San Clemente bar and restaurant in Dominical also has a great night life as do other restaurants and bars in town. Ask around and the locals will know the hot venue for the evening. 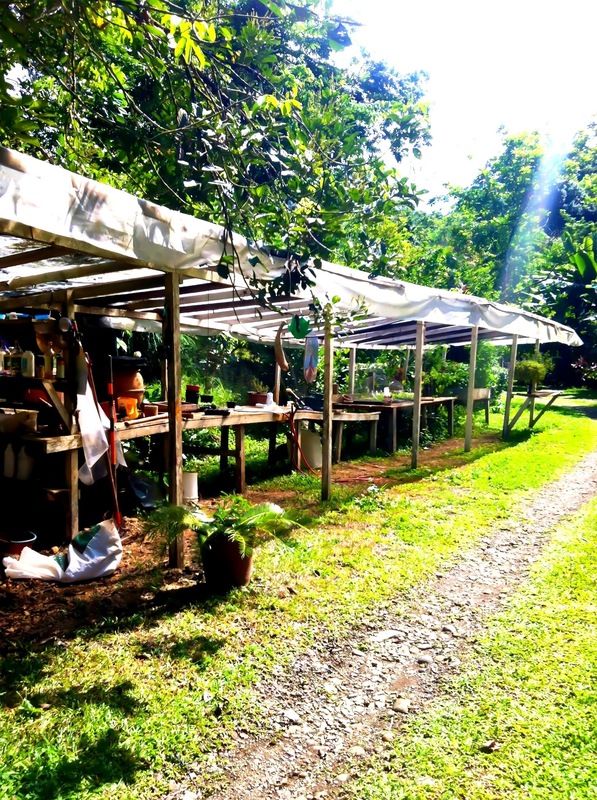 Learn Spanish at Adventure Education Center, located in the heart of Dominical. They offer a range of intensive immersion courses ranging from one week to several months. The center combines small group Spanish instruction with cooking classes and Latin dance, as well as lots of adventure activities. 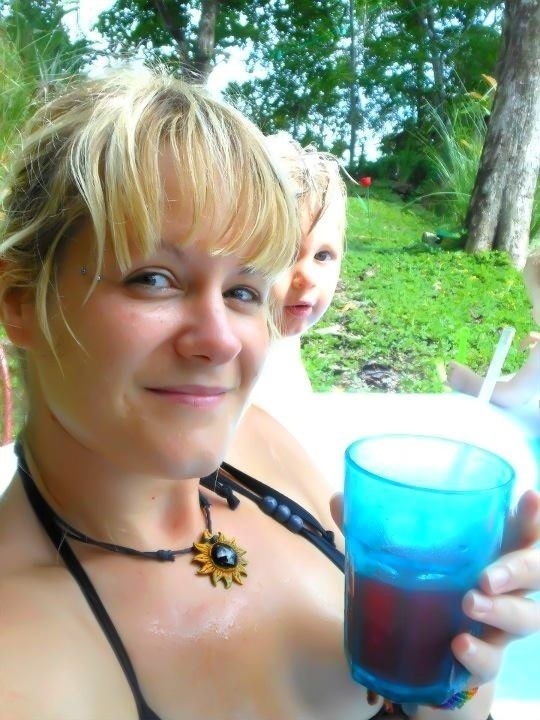 For those who have never surfed try taking lessons with Janice from Dominical Surf Adventures. I have advanced faster than I thought possible with the help of Janice and she also helped my two teenage daughters and her friends with their first lessons. Everyone had a great experience and I highly recommend her instruction. Nous avons les promenades dans la ferme et le jardin, la piscine à l’hôtel Natuga ou a la maison ainsi que les nombreuses plages toutes uniques Dominical, la Finca IPE… Et beaucoup d’autres activités comme les visites des réservés naturelles, les sports aquatiques ( surf, paddle standing, et kayak …), et les activités de pleine air ( acrobranches, cheval, safari … ) bref il y a du choix !!! Dominical est un village (petit) d’environ 800 personnes et offre un petits » supermercados » pour l’épicerie, beaucoup d’hôtels, restaurants, équipement de surf, vêtements de plage, souvenirs, cafés internet, agents immobiliers, des voyagistes, une quincaillerie …. Les divers restaurants (cuisine internationale) et les sodas (cuisine locale) offrent un choix délicieux de nourriture. Plus tard dans la nuit, un ou deux de ces restaurants se changent en discothèque à petite échelle, où des habitants font des démonstrations de leurs danses bien-aimé de meringue et salsa. Plage dominical est bien connue comme l’un des endroits les plus chauds pour le surf dans le monde ! Débutant ou expert, les deux ne sera pas déçu sur le « surf », nageurs doivent être en conscience des contre-courants dangereux qui ne doit pas être sous-estimée!! Dominical est une plage drapeau rouge soi-disant, signifiant la dominicale Life Guards (qui ne travaillent que grâce aux dons) sont en service sur la plage de 9 h à 17 h. Veuillez lire les consignes de sécurité sur la plage (ou demandez) avant d’entrer dans l’océan. Malheureusement la plage n’a pas salles de bains ou de douches publics, mais quelques un des restaurant ont des toilettes, vous pouvez vous pouvez faire usage de ces installations lorsque vous commandez quelque chose au bar. La variété des aliments dans la région ne vous décevra pas ! Dominical a une grande variété de restaurants, allant du meilleur restaurant de Sushi du Costa Rica(!) a la cuisine thaïlandaise, aliments bio, spécialités de poisson frais local, Tico nourriture, poulet rôti, BBQ, etc, etc. Ca ne Manque pas de vie nocturne à Dominical pour ceux qui la cherchent. que Nivel, à côté de la station de police, est ouvert tous les jours après 16 h et est un endroit idéal pour rencontrer et saluer les habitants et les touristes. Le jeudi c’est ladies night au Tortilla Flat et vous aimeriez descendre et danser, chaque vendredi, il y a soirée Disco au San Clemente Bar and Grill, à côté du terrain de foot. La vie la musique est jouée à Roca Verde, à environ 2 km sud où les locaux viennent impressionner les touristes avec la Salsa et le Marengue …pas de soucis, ils jouent aussi beaucoup d’autres musiques ! Canopy tours are the very best way to explore Costa Rica’s forests, hands down. Located all across the tropical country, Costa Rica canopy tours include zip lines (those metal cables you soar down on harnesses), suspension bridges, platforms, exciting rappel courses, and more. Some include aerial trams, horseback riding, and even Tarzan Swings: free falls on bungees into Costa Rica valleys. Whee! All include unparalleled opportunities to get up close and personal with tropical flora and fauna — as well as a heady dose of adrenaline. Here’s our guide to the top canopy tours in Costa Rica. Magnifiques photos, profitez de tous les moments dans cette région !